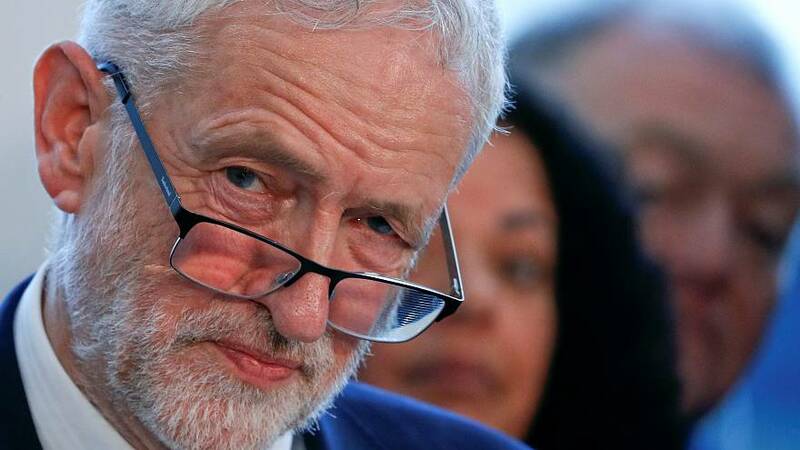 After British Prime Minister Theresa May's Brexit deal was defeated by 230 votes in the House of Commons on Tuesday, opposition leader Jeremy Corbyn tabled a motion of no confidence in the government. The confidence vote is expected to be held at around 8 pm CET on Wednesday following a debate in the Commons. Section 2 of the Fixed-term Parliaments Act 2011 sets out the question MPs will be asked to vote on: "That this House has no confidence in Her Majesty's Government." If the motion is passed and no alternative government is confirmed by the Commons within 14 days, an early general election will take place. How many votes does May need? If a majority of MPs vote for the motion on Wednesday, a 14-day countdown is triggered. During this time, the current government or any other alternative government can win a new vote of confidence for the clock to be stopped. If May, or another party, fails to present a government within the 14-day window, then an early general election will be called. The last time a government was defeated by a no-confidence motion was on 28 March 1979 — the Labour government, headed by Prime Minister Jim Callaghan, was defeated on a motion of no confidence by 311 votes to 310. Callaghan subsequently announced that he would request a dissolution of parliament and a general election. If the motion is not passed by MPs, May will simply go back to running the country. Having survived a vote of no confidence from her own party, May is safe from this for another 12 months. However, no-confidence votes in the government can be tabled without limit. Things are looking good for the prime minister as the Democratic Unionist Party (DUP), which props up May's government, said it would support the Tories in Wednesday's vote. But this doesn't stop Labour or even May's fellow Conservative MPs tabling another motion of no confidence at a later date. MPs crush May's Brexit deal: what happens next?